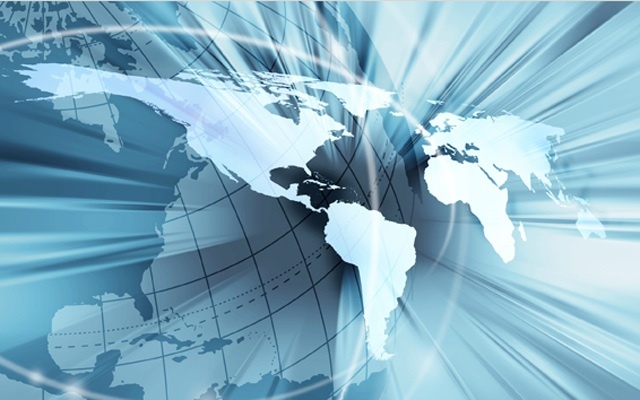 Going global presents a number of challenges and opportunities. When you expand to the overseas markets, your potential customer base expands almost beyond recognition, to billions of people. However, there are downsides to going global as well, and your business will face a great number of additional challenges. In this post, we take a look at the three biggest challenges and how you can overcome them. When you start to ship over the world, lead times and delivery times start to get a lot longer than when you’re just UK based. This seems rather straightforward, but it’s often an aspect that’s overlooked. When you only ship UK wide, you only need cars or lorries. However, when you ship to the continent and beyond, you’ll also need planes, boats and other forms of transport. As such, things take longer to dispatch, navigate and deliver. Sadly, this means that your delivery times will probably have to be vaguer, otherwise your customers may be disappointed by late deliveries. Consult with your courier service carefully to understand your new delivery times. It’s better to over-estimate times to prevent late delivery. Remember, the more places you ship to, the more different languages that you come across. Unless you have the ability to communicate with people who speak other languages effectively, you’ll struggle to do much trading. As a result, you’ll need to teach yourself or employ a linguist. Foreign language courses are easy to attend now, and tools such as Skype have made executing trades between countries and time zones easier than ever before, but never underestimate the importance of communication. Finally, as well as dealing with different languages, you’ll also be dealing with different currencies when you’re transferring money. Although you can use PayPal or bank transfers, these can be incredibly expensive when you change currencies, and you need to ensure that you’re always getting the bets rate. If not, you could be receiving far less money than you require for your stock, particularly if the exchange rate fluctuates. As such, you’ll need a specialist company such as Ebury to help you and ensure that you’re never out of pocket. If you’re not careful, you can lose money incredibly quickly on the exchange rates, so ensure that this is continually reflected in your prices so that you remain profitable. If you can counter these three issues, you should have no problems going global.